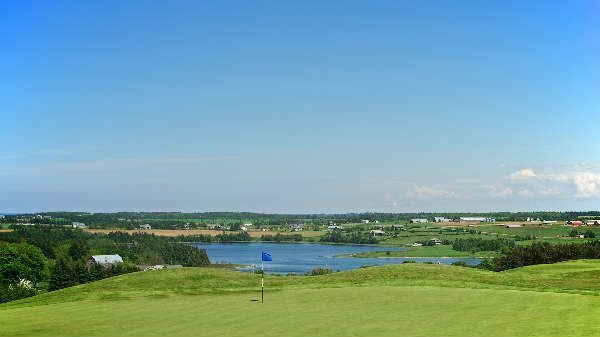 In an area of the country known for its magnificent golf venues, Glasgow Hills stands out on the list of must-play Prince Edward Island golf courses. 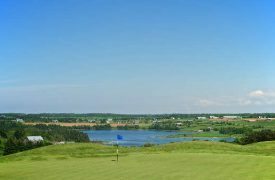 Widely recognized as one of the Island’s exceptional golf experiences, Glasgow Hills Golf Course is conveniently located only 20 minutes from Charlottetown and Summerside in the beautiful village of New Glasgow, near Cavendish PEI. 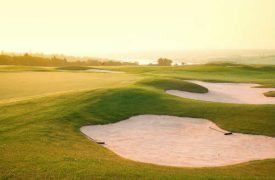 The golf course runs over diverse terrain that challenges players of every skill level. 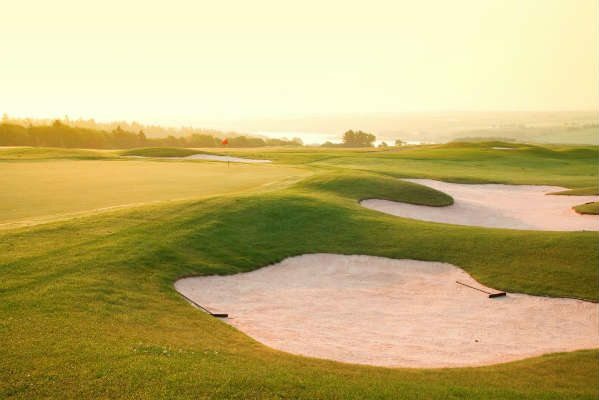 Dramatic views of the River Clyde and the Gulf of St. Lawrence offer a spectacular setting in which to play. The undulation will challenge you and the beauty of the surroundings will inspire you. Piper’s Restaurant at Glasgow Hills is thrilled to be part of the PEI Culinary Trail allowing visitors to experience and celebrate the food culture of Prince Edward Island.